Priyanka spotted the paparazzi at the airport and deftly hid the diamond away. 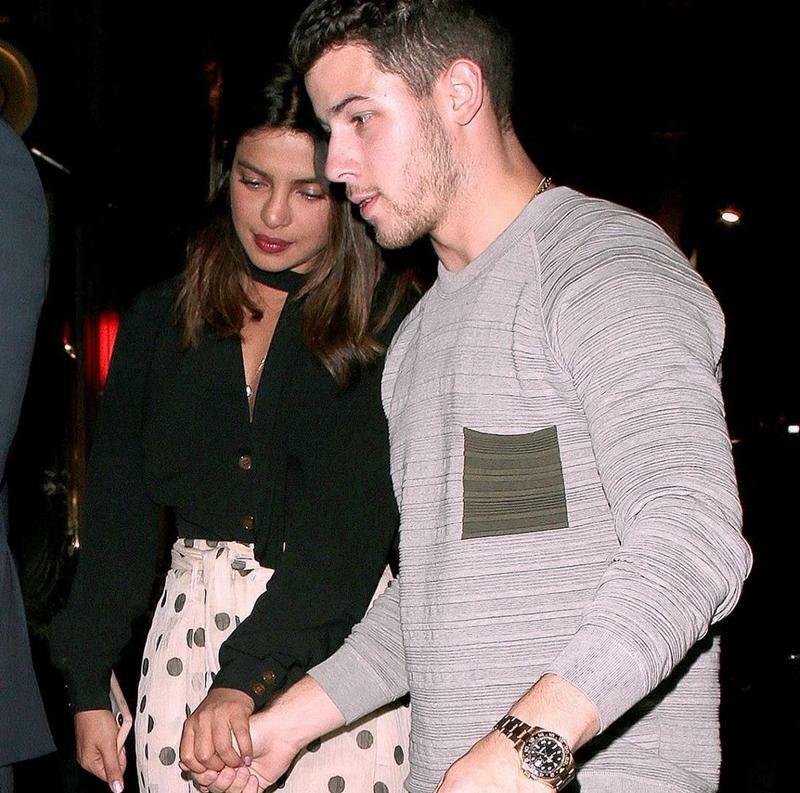 Priyanka Chopra and Nick Jonas have shocked the world with the news of their engagement. Though the couple has not announced anything yet the sources have confirmed the news of their engagement on the actress’s birthday. While people still doubt the news of their engagement, Priyanka herself forgot to hide her engagement ring. The news has been confirmed by the bird eye watchers when they saw Priyanka Chopra hiding the ring herself in front of the cameras. When Priyanka Chopra landed in India for the shooting preparation of her movie, ‘The Sky Is Pink’, she must have realised it a little late that massive diamond ring in her hand can excite the new among her fans before any official announcement made by the couple. Priyanka spotted the paparazzi at the airport and deftly hid the diamond away from the camera’s prying eyes. When Priyanka was spotted again at the airport by the cameras, we found that the ring was missing. This left her fans disappointed. According to the People magazine, “Nick Jonas closed down a Tiffany store in New York City to buy an engagement ring.” He later proposed on her 36th birthday while the pair was vacationing in London, nearly a week ago. “They are so happy,” a source told the magazine. “His friends and family have never seen him like this, and they’re all really excited for him. He’s definitely very serious about her,” the source continued. Nick and Priyanka were seen with his brothers in London. 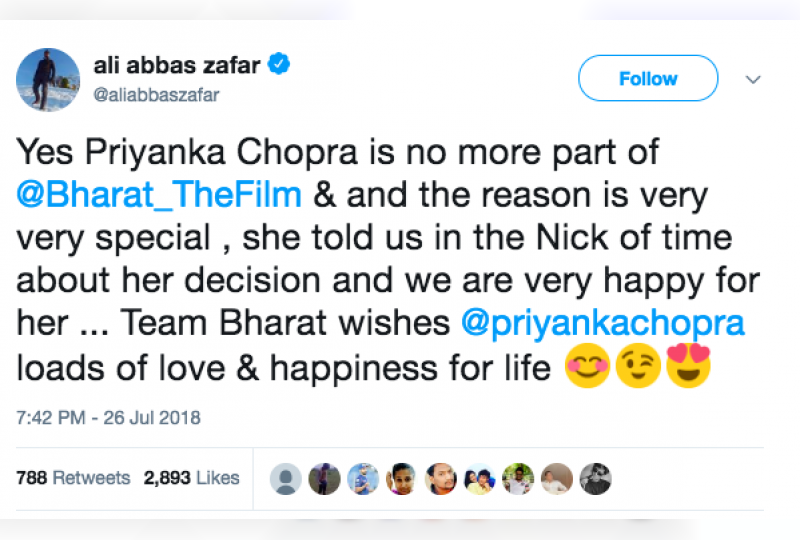 The news of their engagement came out when actress Priyanka Chopra left the movie ‘Bharat’and the movie director Ali Abbas Zafar confirmed the news of the actresses exit from the movie ‘In the Nick’ of time.